The program for another Science 2018 – Meeting with Science and Technology in Portugal, which will take place from July 2 to 4, at the Lisbon Congress Center, is now available. 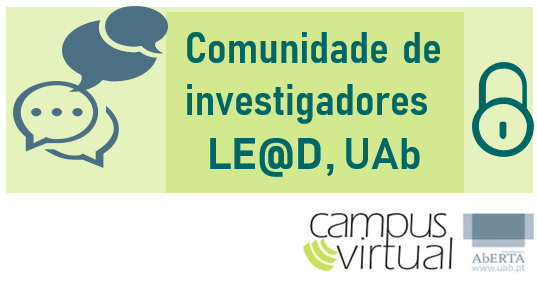 (1) Analysis and promotion of educational success | 2 JUL | 14:00 Virtual Observatory on Pedagogical Supervision and Self-Assessment of Schools | White Miranda, Isolina Oliveira, Lúcia Amante, Susana Henriques, Carlos Barreira, Mª Piedade Vaz Rebelo, Teresa Pessoa, Mª Graça Bidarra. 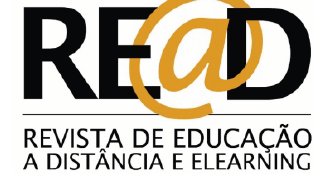 (3) Curriculum, Equity and Inclusion: perspectives | 3 JUL | 14: 00 | Filipa Seabra, Isabel Catarino, Catarina Neiva Marques, Maria José Ferreira, Benvindo Rocha, Suzy Costa, Milton Sgambatti Jr.